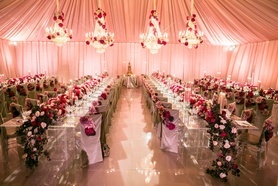 While many brides and grooms choose to plan their own weddings, most of the couples that are featured in our magazine and InsideWeddings.com real weddings rant and rave about their wedding planners and event designers. 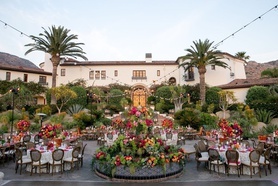 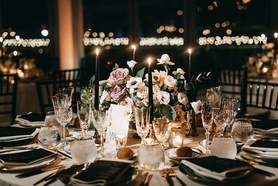 There are so many minute details that go into planning a successful wedding weekend, and consultants are trained to help you along every step of the way. 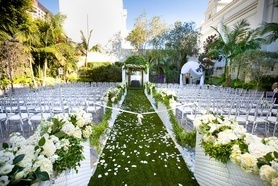 Regardless of whether or not you hire a wedding planner to “plan” your wedding, it is often suggested that couples hire a day-of coordinator to eliminate stress and ensure everything goes smoothly on their wedding days. 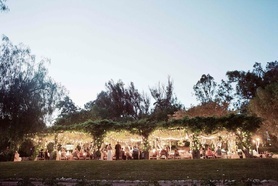 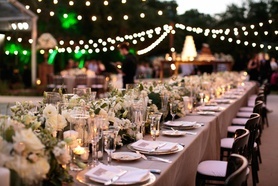 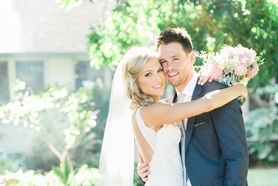 One of the best parts about hiring a wedding planner is their network of vendors. 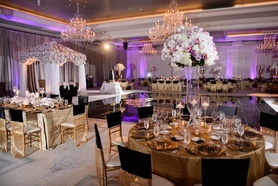 Since your event designer has likely been in the industry for many years, they’ll know which professionals in the industry will best help to create your dream event. 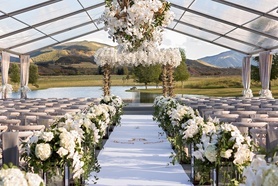 If you’re not sure what type of wedding decorations you want for your ceremony or reception, wedding planners will be able to give suggestions based on the style you envision for your big day. 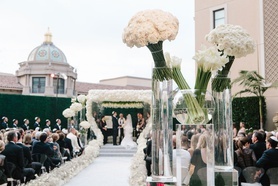 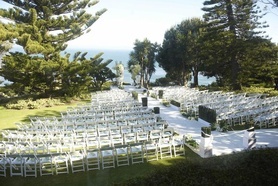 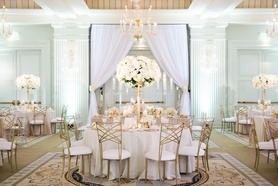 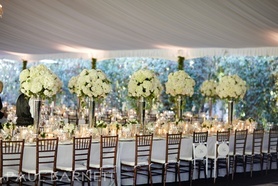 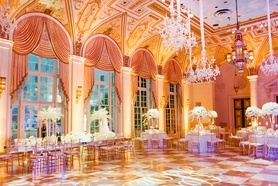 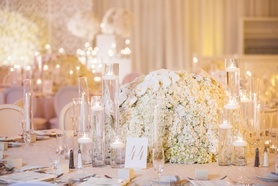 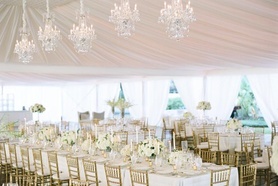 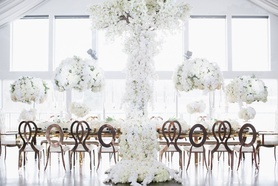 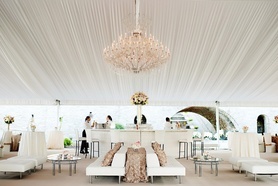 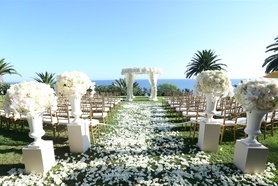 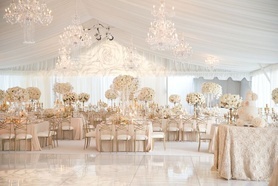 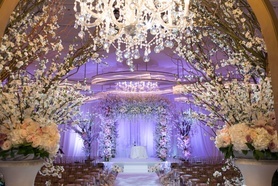 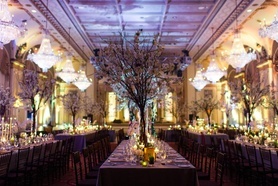 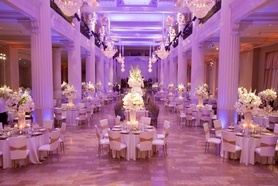 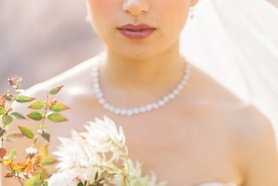 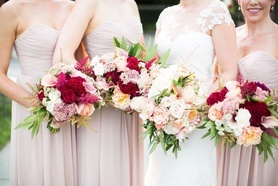 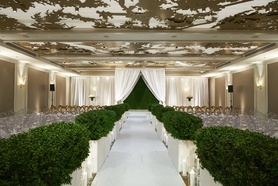 Do you want a classic, modern, or opulent wedding? 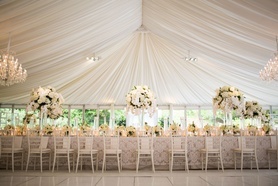 How about a bohemian or shabby chic vibe? 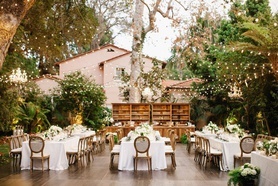 Rustic weddings are very popular these days, and many feature an elegant twist that make them popular choices for not only farm and barn venues, but also luxury resorts and country clubs. 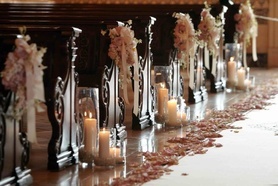 We encourage brides and grooms to scour inspirational wedding photos in our gallery and add them to inspiration boards that can then be shared with your event designer. 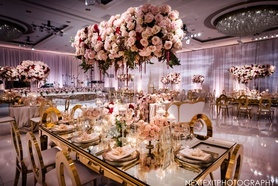 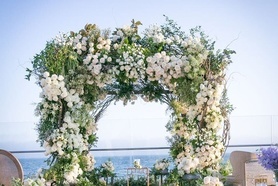 If you can’t quite decide on a wedding theme or color palette, sharing images from real wedding events that you admire should help your consultant put together some wedding ideas for how best to design your vision. 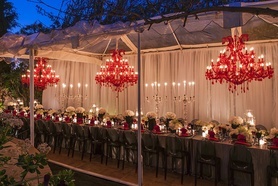 Every couple is different, and the Inside Weddings website helps brides and grooms plan beautiful events while also staying true to their unique taste, likes, and dislikes. 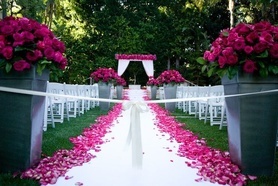 Wedding coordinators not only help plan the perfect event, but they can help you save money and stay stress-free on your wedding day. 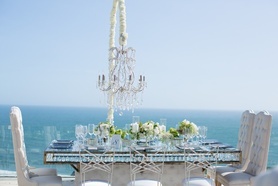 Diamond Affairs Weddings & Special Events, Inc.